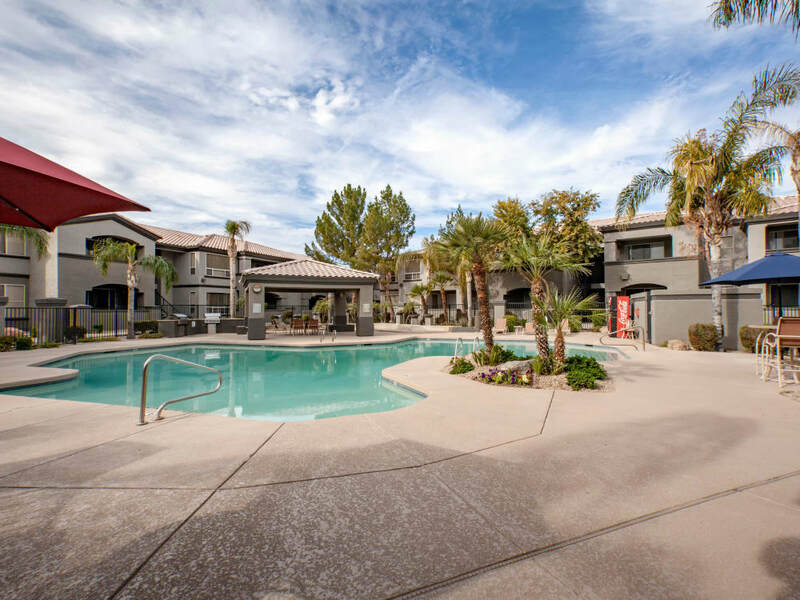 Discover the home of your dreams in a charming community you’re sure to love at Sierra Canyon apartments in Glendale, AZ. Start by choosing the one, two, or three bedroom floor plan that best fits your needs for space and style, then settle in and let your new life begin! 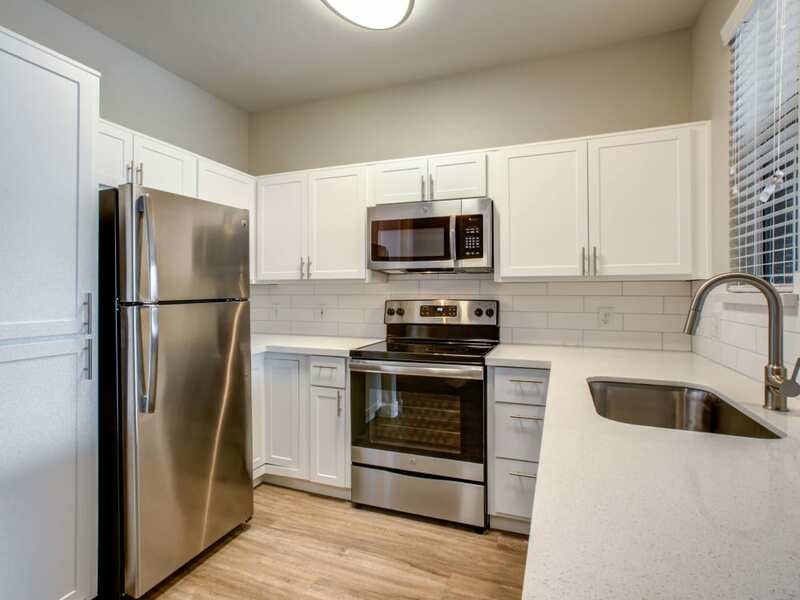 Your new pet-friendly apartment community in North Glendale, adjacent to Skunk Creek Trail, offers vacation-inspired amenities you can use each day, including a stunning swimming pool and spa with sundeck. Our responsive management team is ready to provide the quality service you need to live at ease, including complimentary concierge package. It’s just one more way we make Sierra Canyon feel like home. 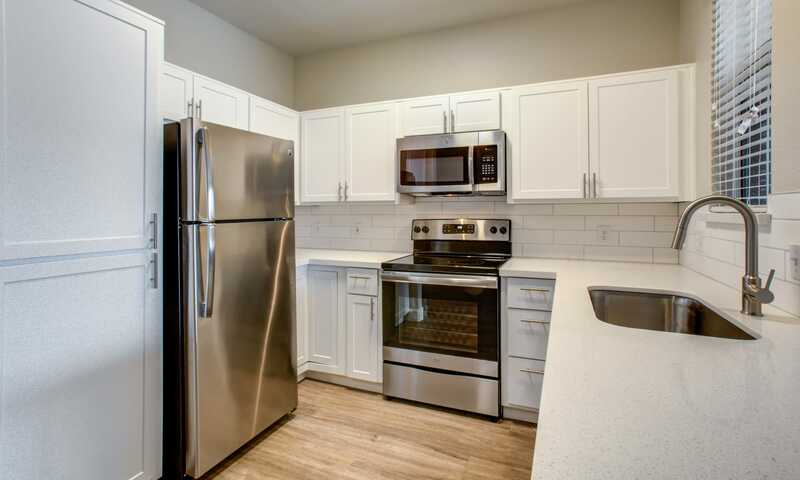 Your new one, two, or three bedroom apartment has the in-home features and amenities you need to truly enjoy your new living space. 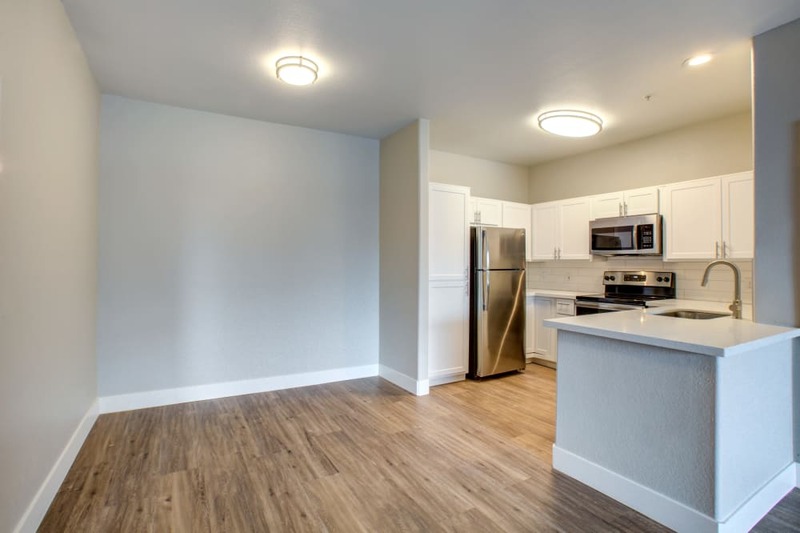 Our large floor plans will give you the space you need to make it your own. Convenient essentials like an in-home washer and dryer, oversized closets, and linen storage help you stay organized and on top of everyday chores. And when the work is done, a private patio or balcony offers you the perfect outdoor oasis for you to relax. Every day at Sierra Canyon is an opportunity to live your best life thanks to our great amenities and peaceful gated community. Treat yourself to a soothing swim or relaxing soak at the pool and spa. Host friends and neighbors at a cookout at the outdoor kitchen or head inside to take advantage of the resident clubhouse with lounge and Internet cafe. There’s even an onsite fitness center you can use to get in your workouts without having to travel to and from the gym. Take a closer look at our life-enhancing resident perks by exploring our amenities page. Convenience and ease await around every corner in our friendly and inviting neighborhood. 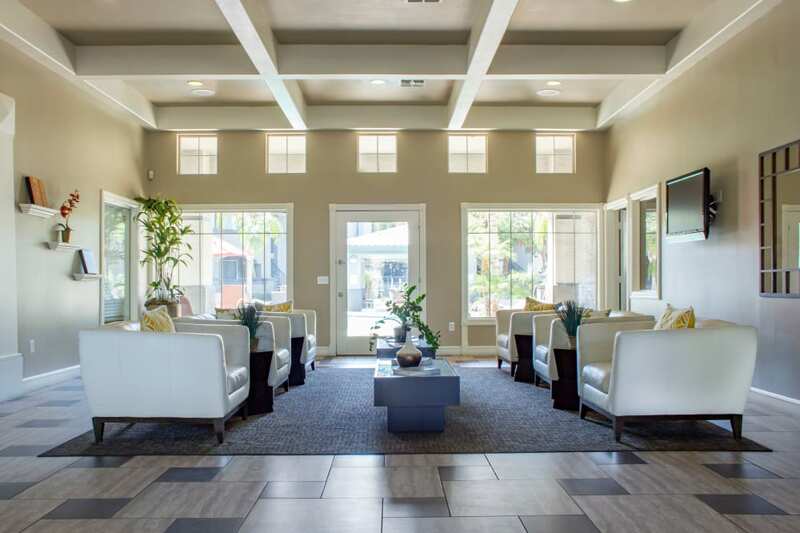 As a resident, you’ll enjoy the peaceful atmosphere of our gated community in North Glendale, near Arrowhead Towne Center. 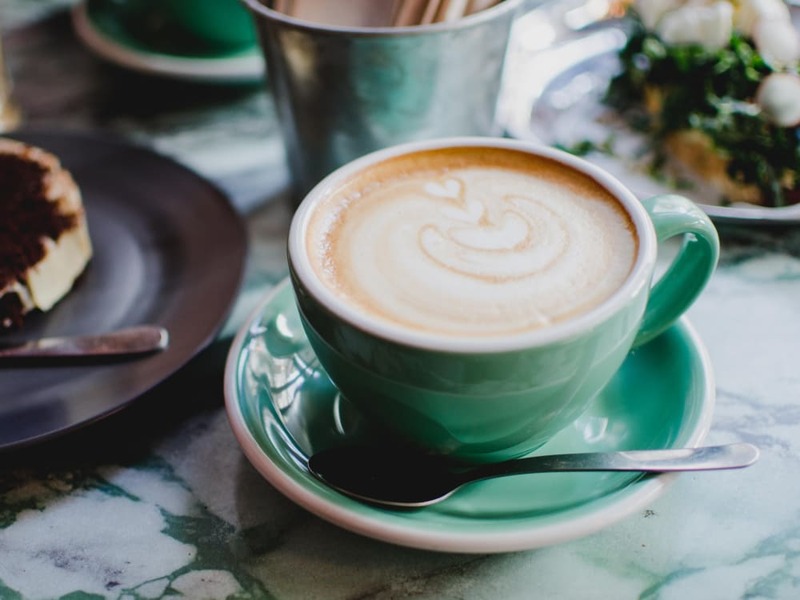 Access your favorite local eateries, retailers, major employers, and great area schools with ease thanks to our close proximity to North 67th Avenue, West Bell Road, and Arizona State Route 101. We're also near Arrowhead Mall and the P83 Entertainment District. Explore the highlights of our neighborhood to see what’s waiting for you in North Glendale, AZ.